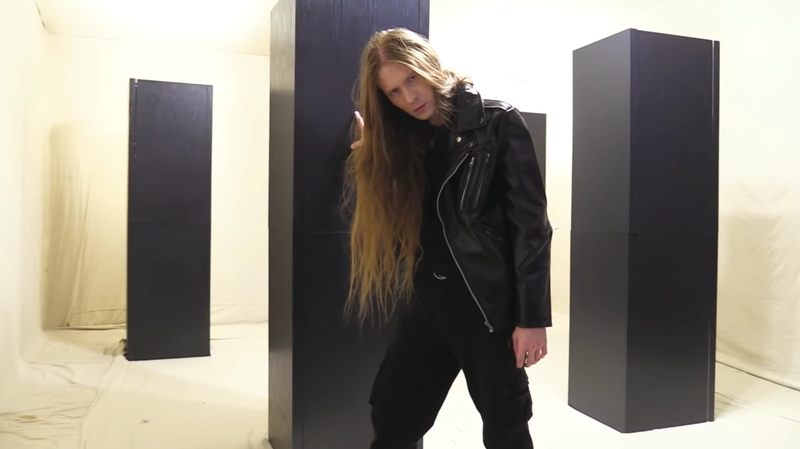 We’ve just about reached our fill of talking about Threatin, the mostly real band with an entirely fake fanbase that duped a series of UK music venues into letting them play a series of concerts that nobody came to, but now we’ve got a shocking new development in the ongoing Threatin saga that will definitely blow your mind. According to Threatin frontman Jered Davis on Twitter, all of this stuff about having fake fans and playing to empty venues is actually part of the plan, hashtag marketing, hashtag psychology, hashtag fake news, hashtag breaking the world. So yeah, it’s not the most compelling defense, especially since we’ve all been quietly chuckling about this mess for nearly a week, but the revelation (if you will) that this is all part of some brilliant plan to broadcast a message about how easy it is to trick the media or the music industry doesn’t hold much water. Nobody’s impressed that Jered Davis managed to scam some professional musicians into going to Europe with him so he could try and buy his way into popularity, it’s just funny and sad. If this really was part of some bizarre plan, then what did he accomplish? He’s famous for doing a dumb thing that anyone could do, assuming they have enough money to buy thousands of Facebook followers. But hey, everybody’s gotta get famous somehow, and if this is how he wants to do it, then we wish him good luck.